One third of the trifecta of masterminds behind The Social Group, bringing you premier parties with adrenaline-pumped energy and unprecedented class. 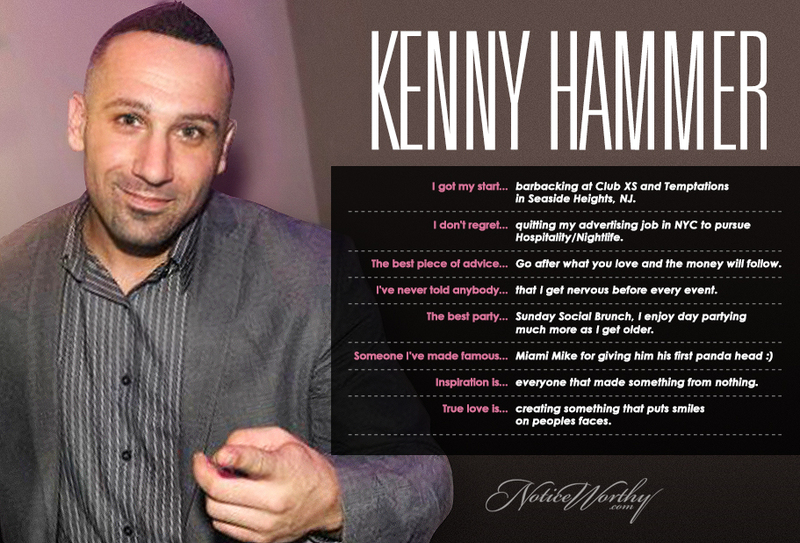 Kenny, the managing partner and 15-year industry veteran can even tell us a thing or two about nightlife marketing and hospitality. We were impressed, too.